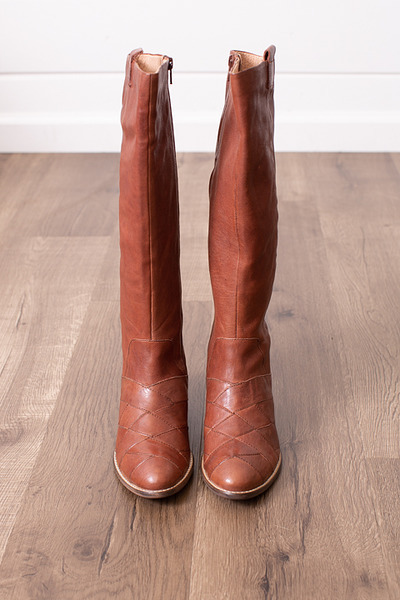 The Rally leather cognac boot by Seychelles his a beautiful tall brown boot perfect for the cooler seasons of the month. 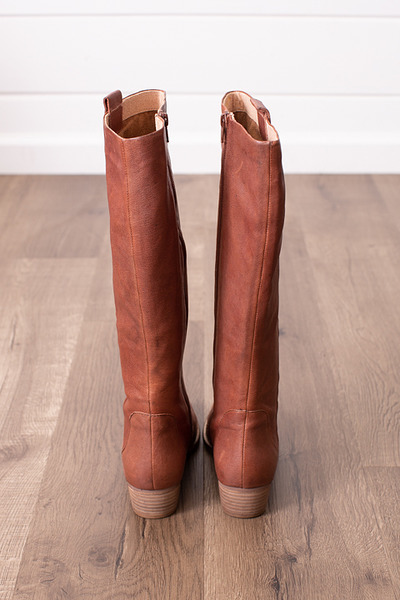 With an almond toe and criss-crossed leather detailing these boots are simple, but unique. 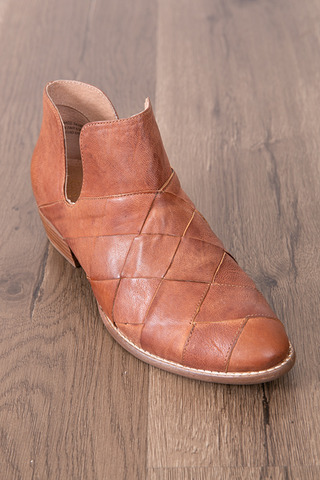 100% leather with a synthetic lining and sole. 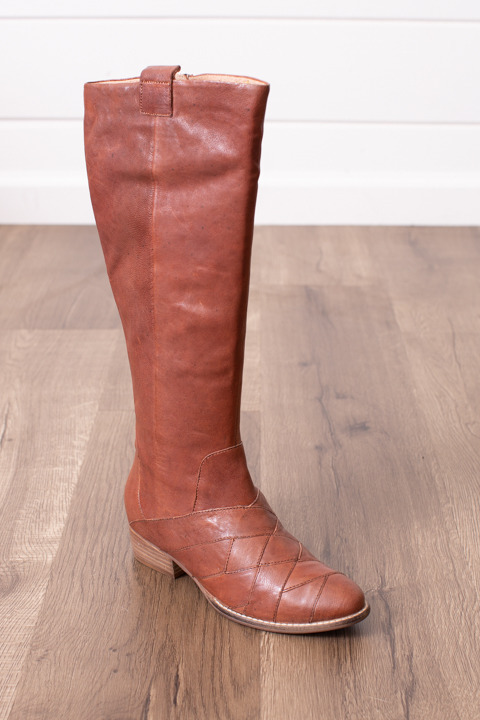 Side brass zipper closure.